Love is in the details. 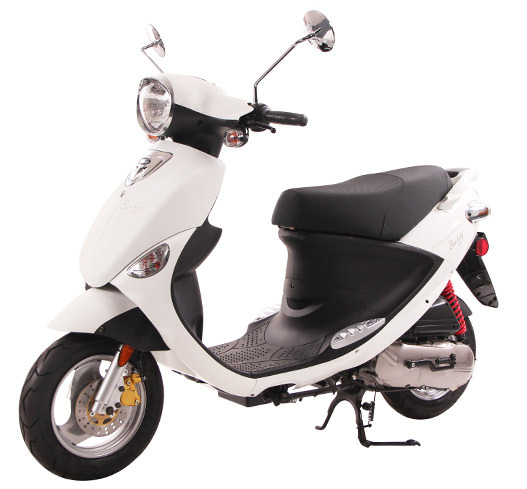 And after one look at our Buddy 50 scooter, you'll be ready for a serious commitment! This vintage-inspired scooter comes in a variety of retro colors yet has plenty of modern features that include: under seat storage, a charger for your cell phone or iPod and a grocery bag hook. 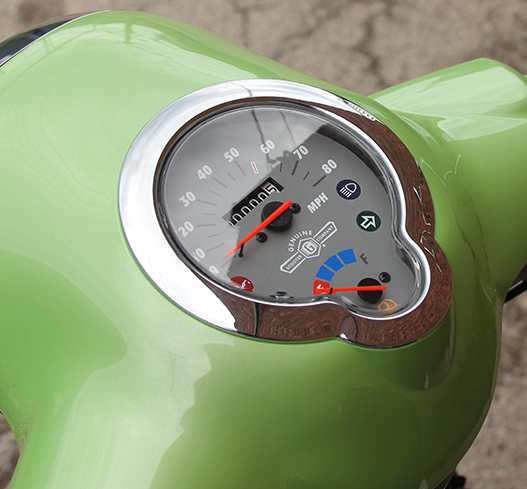 Don't let the smaller engine fool you. 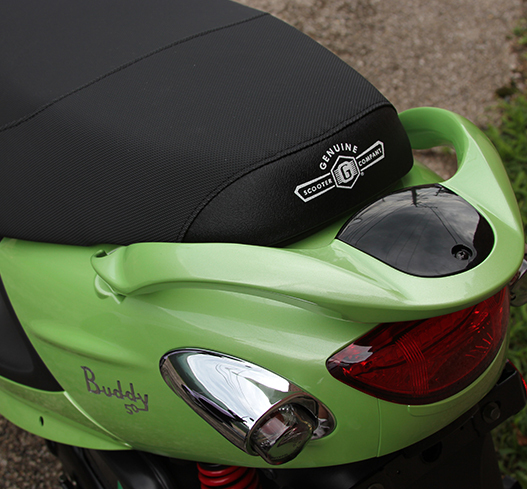 This Buddy has 50cc and is great for every-day transportation. Run errands around town or cruise across a college campus. 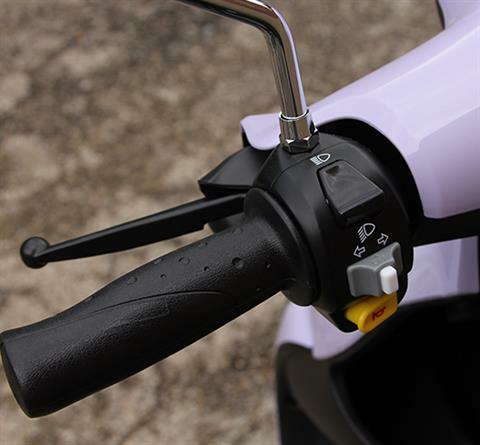 At 100 mpg†, you'll spend less time at the pump and more time scooting around and falling in love.